It is often surprising to see one of these people traveling, for they do not use animals to draw wagons and do not use much technology. They will pull their wagons themselves, with their belongings and armor in the wagon. So, you see this huge muscular man pulling a wagon that must weight many more times than he, and he does not strain. A few people in the past have mistaken them for gods of strength on Earth, or mythical giants. When out of their armor they wear just a loincloth and sometimes loose clothing. When looking closely, you will see that he is covered with old scares and cuts that have healed and are now just old memories, this gives him a very rugged look. To learn this art is very hard. First, you must make the requirements, which aren't much but are the most important things to the art. 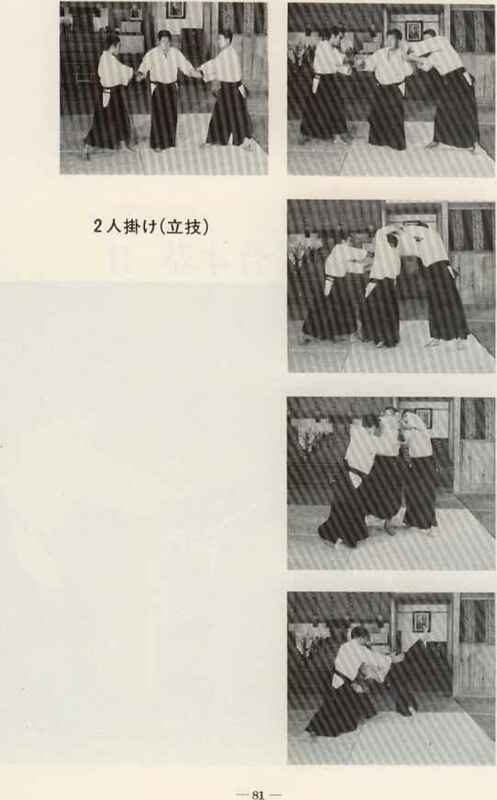 Second, you must prove your strength, by either defeating a more advanced student or moving the stone entrance to the "dojo". There are only two dojos in the whole world. Both are on the northern island of Japan. One was carved into a cave of a mountain; the other is in a cliff facing the ocean. Both are highly concealed and you must find them to join. This art is for the survival of the fittest; most people who try are killed within the first 10 years, most within the first 8 years, while living in the wilderness. This art is Extremely tough to learn, for the stress is more than any being will ever experience through their whole lives! The people who are practitioners of this art may be very mean and aggressive, but many actually have a heart of gold, for they are taut to never hurt an innocent and respect those who deserve respect. It is a "You don't bother me, and I wont bother you" deal. Stance: Feet spread at shoulder level, one foot back slightly more than the other, arms at waist level and bent at elbows, hands spread in claws. Head slightly bent down, mainly to see the opponent who is usually shorter than he is. Sometimes making growling noises, for the further intimidation factor. When out of armor the fighting stance is usually not much different but varies from each individual.